Hokkaido University researchers have engineered a virus that selectively targets and kills cancer cells. 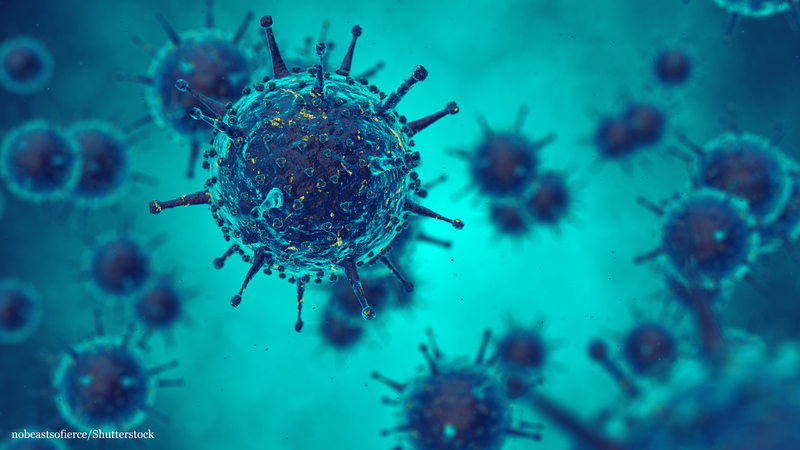 The virus, called dl355, has an even stronger anticancer effect than another engineered virus currently used in clinical practice, according to a study published in the journal Oncology Reports. 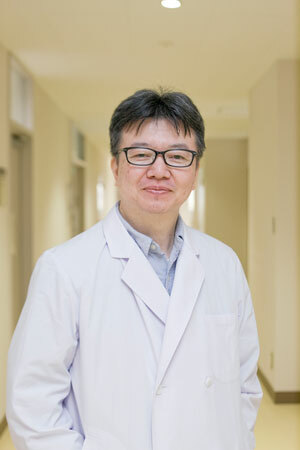 Molecular oncologist Fumihiro Higashino and colleagues deleted a gene involved in viral replication, called E4orf6, from a type of adenovirus. The team previously discovered that E4orf6 stabilizes a type of mRNA called ARE-mRNAs in the infected cells enabling viral replication. ARE-mRNAs are known to be stable in stressed cells and cancer cells, but rapidly degrade in normal cells. Some viruses can be used to treat cancers, as they replicate within the cells until they burst and die. The researchers infected several types of cultured cancer cells with 100 dl355 virus particles per cell and found that nearly all the cancer cells died within seven days. In contrast, most normal cells infected with the virus did not die, even after seven days. 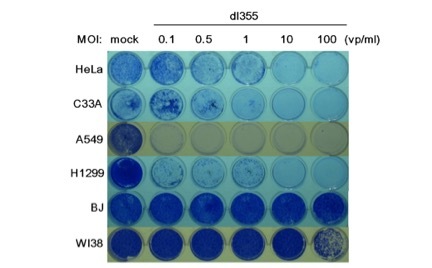 Several cancer cell lines managed to survive low doses of dl355, but all cancer cells were killed by the virus as the dose was increased. Tumour growth was also significantly suppressed when dl355 was administered to human tumour cells grown in mice. Finally, the team compared the anticancer effects of dl355 with another anticancer adenovirus currently used in clinical practice, called dl1520. dl355 replication was higher in all cancer cell lines tested, including cervical and lung cancer cells, and was better at killing all but one type of cancer cell, compared to dl1520. Both viruses only killed very few normal cells. The findings suggest that dl355 has potential to be an effective anticancer treatment, the team concludes. They suggest enhancing the stabilization of ARE-mRNAs in cancer cells could even further strengthen its effect, but Professor Higashino notes that further research is required. “While we think dl355 has the potential to be an effective treatment method in dealing with many types of cancers, much more research needs to be done. When we think of a timeline, at least five more years of further research may be required, possible more, on top of clinical trials,” Professor Higashino noted. Head researcher Dr. Fumihiro Higashino of Hokkaido University’s Graduate School of Dental Medicine.